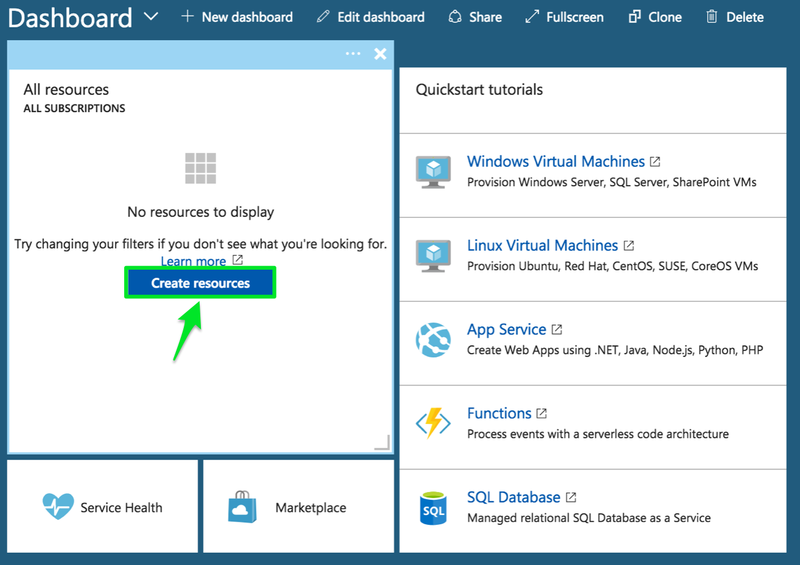 In this post, we will walk you through how to set up TimescaleDB on Azure. 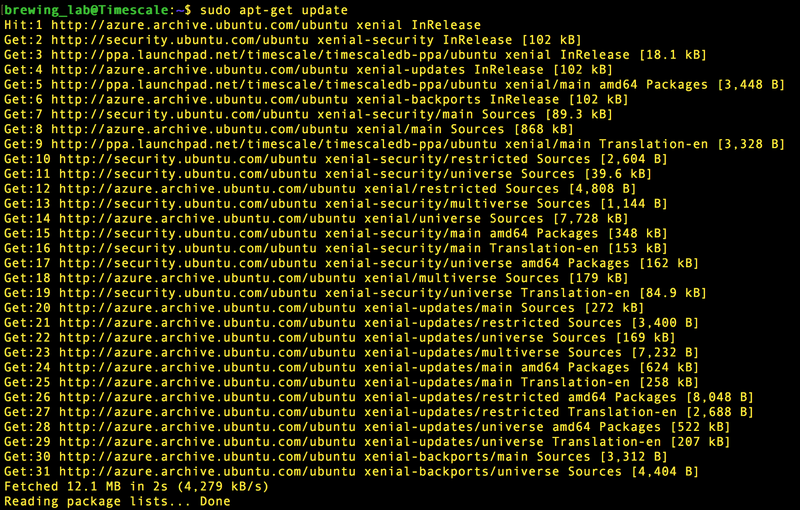 Select the Ubuntu Server instance by Canonical and double check that you are choosing version 16.04 LTS. 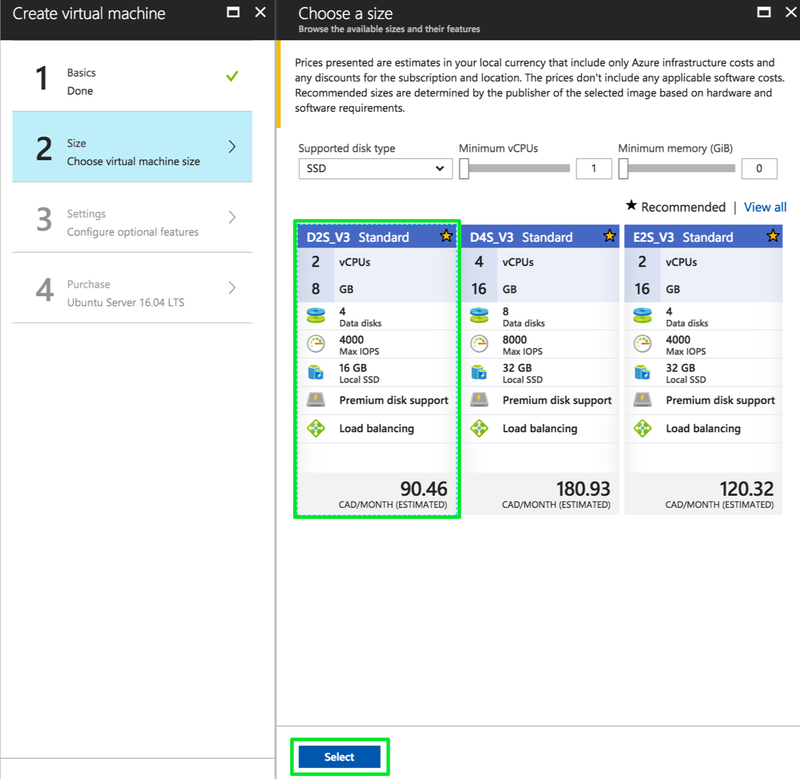 Note: If this were a production environment, we would recommend running an Azure DS4 Standard with 8 Cores at 28GB. Note: While we are running the tutorial in a Free Trial, beware of the accumulating ‘costs’ as the allocated credit is limited. Give the system a few minutes while it finalizes the instance configurations and prepares to deploy the Ubuntu Server 16.04 LTS. 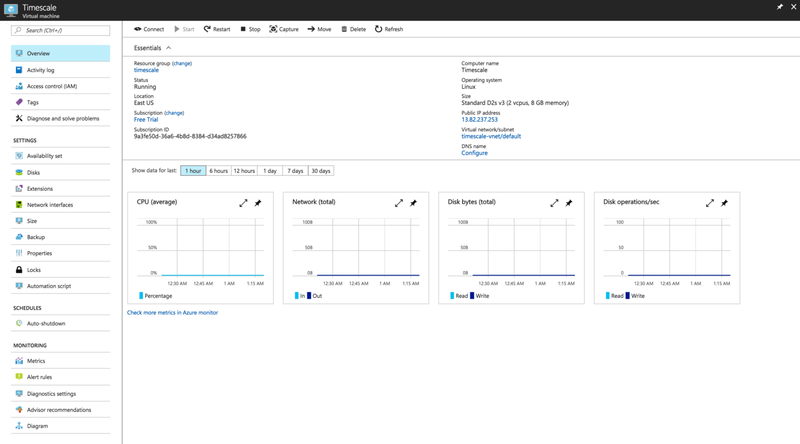 When the system finishes, the Dashboard will contain the Ubuntu Server and you will be shown the details of the Virtual Machine that you just created. Next we’ll obtain an SSH command to remotely connect to our local machine. If prompted, enter your local computer’s password. 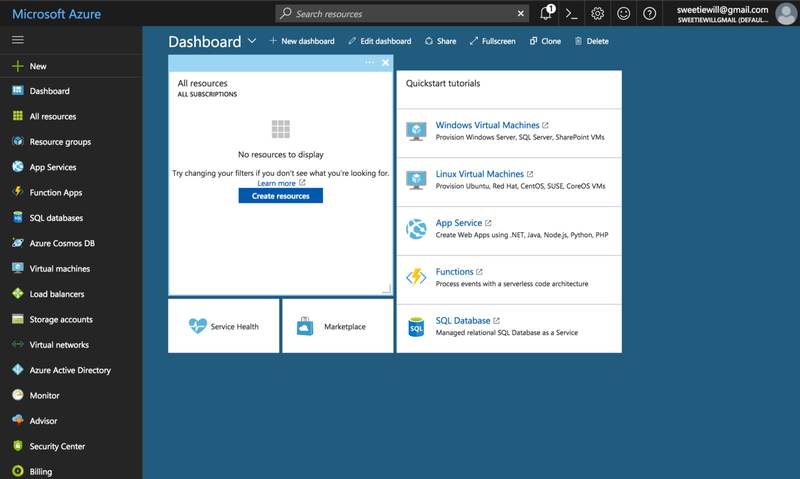 Then enter the password you inputed in Step 1 of basic configuration to login to your Azure instance. 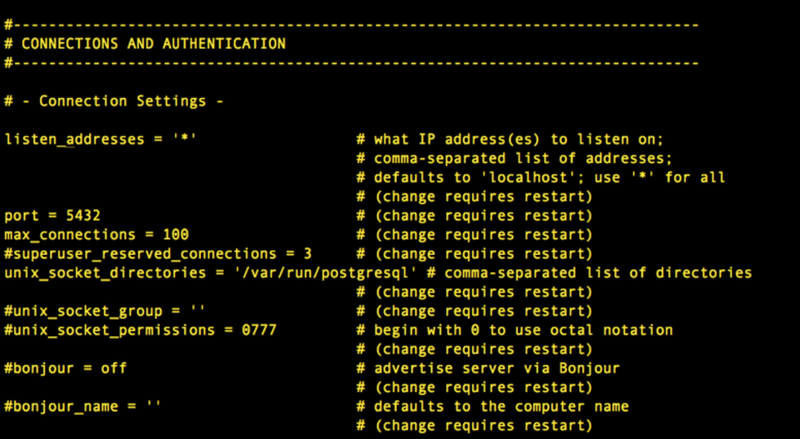 Once you have SSH’d into your instance you can install TimescaleDB! Now TimescaleDB is installed! Time to configure PostgreSQL. Find the ‘Kernel Resource Usage’ area (see below). Uncomment the ‘shared_preload_libraries’ attribute and add in ‘timescaledb’ as its value. Save the postgresql.conf file and exit out of your text editor. We can now use TimescaleDB. 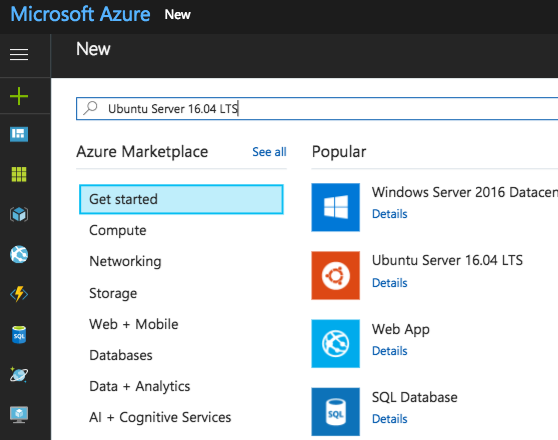 Now that you have TimescaleDB installed and configured, let‘s walk through an example of running TimescaleDB on our remote Azure instance. Note: The PostgreSQL server needs to be running for the next step to work. 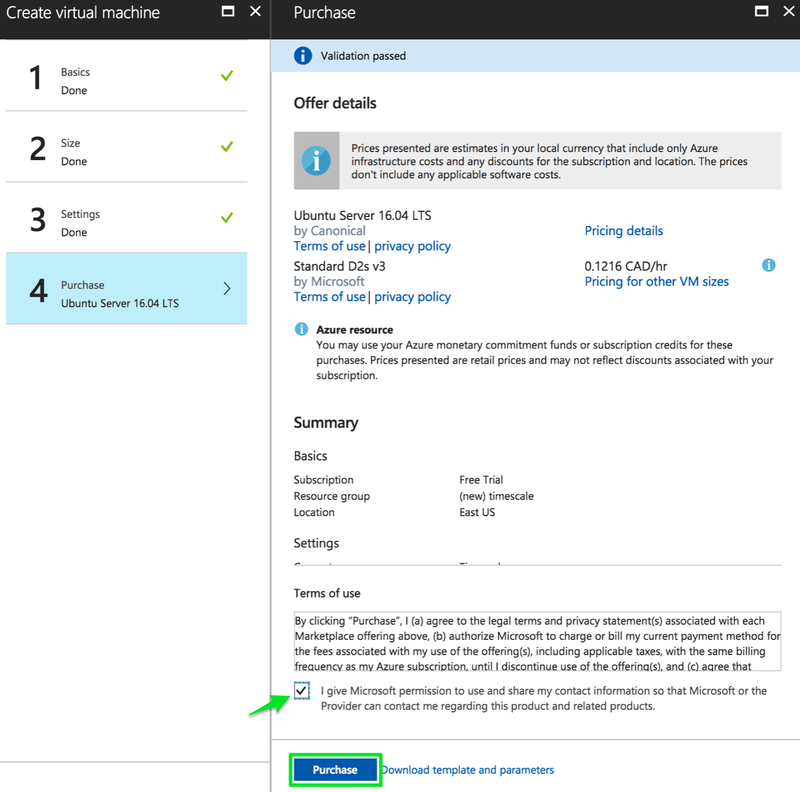 Now we will walk through the steps of working with TimescaleDB as outlined in the ‘Getting Started: Setup’ page in the docs. Then, referencing the Timescale APIs, convert the table via the create_hypertable() function. This transforms our table into a hypertable. Voila! 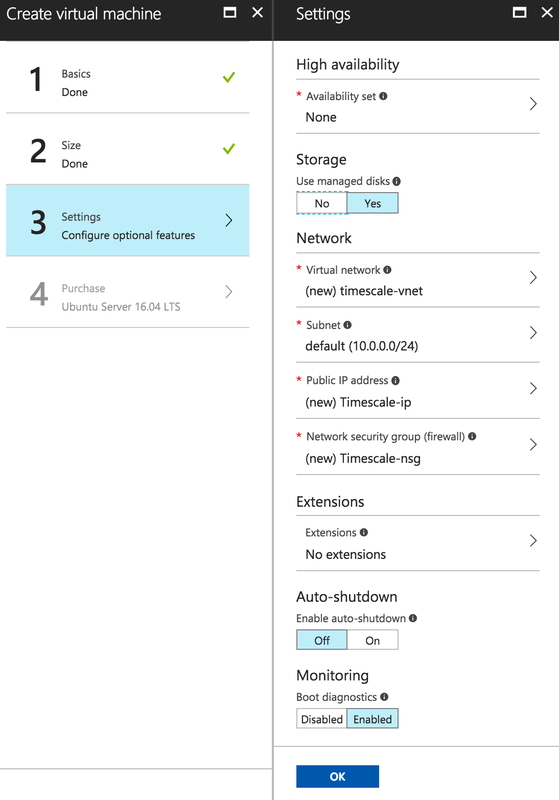 You have set up TimescaleDB on Azure. From our Sample Datasets you may load more data into TimescaleDB and play with some of our Basic Operations and API calls. For some lengthier tutorials please check out Tutorials, which includes a walkthrough on using PostGIS with TimescaleDB, as well as this blog post: Analyzing Ethereum, Bitcoin, and 1200+ other Cryptocurrencies. If you have any follow up questions, please email us or join our Slack group. And if you’d like to learn more about TimescaleDB and support us, please check out our GitHub, star us, and let us know how we can help out. What is high cardinality, and how do time-series databases like InfluxDB and TimescaleDB compare? This is the first in a series of performance benchmarks comparing TimescaleDB to other databases for storing and analyzing time-series data.